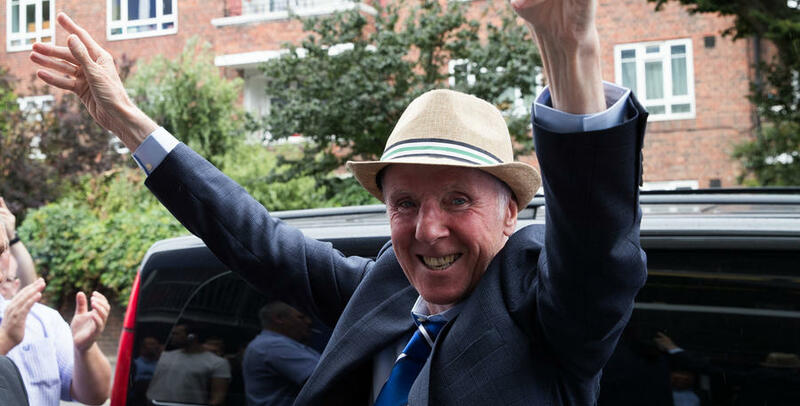 STAN Bowles made what is likely to be his final visit to Loftus Road on Saturday as QPR paid homage to its favourite son. 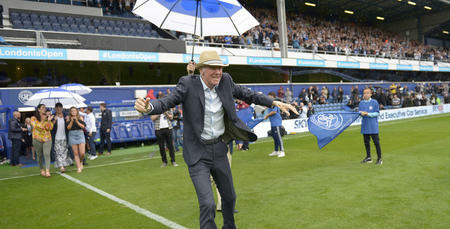 The former QPR number 10 was present at Saturday's pre-season match against Bournemouth as the club celebrated his career and raised funds for his on going care after he was diagnosed with Alzheimer's. 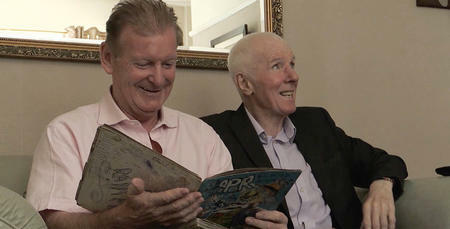 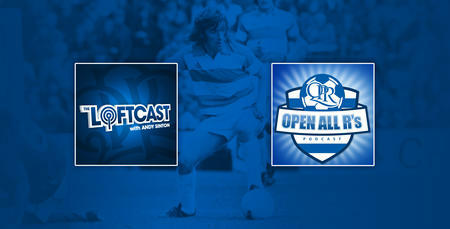 Go behind the scenes on Stan's big day here on www.qpr.co.uk.